Categories: Cynosure, Cynosure. Tags: cynosure, cynosure 100-1406-000, cynosure apogee elite, cynosure apogee elite fiber optic cable. 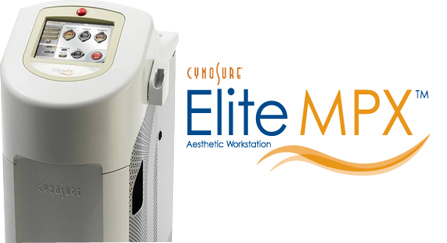 Package includes a OEM Cynosure ELITE MPX fiber optic cable. 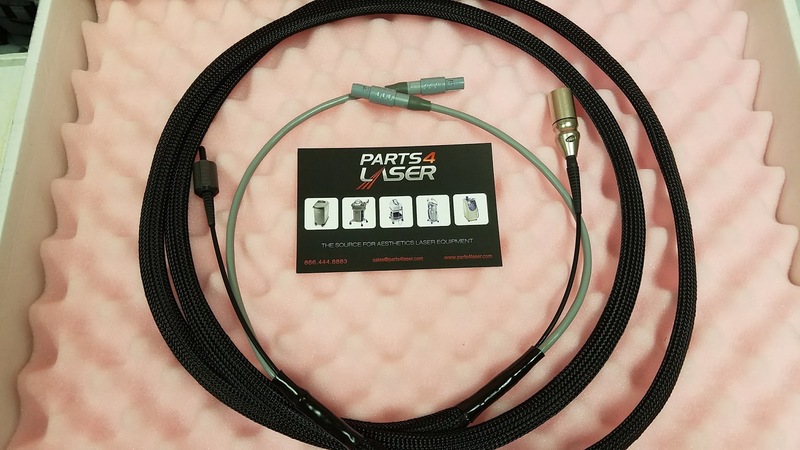 Parts4Laser offers a great solution for your Cynosure ELITE MPX fiber optic cable. 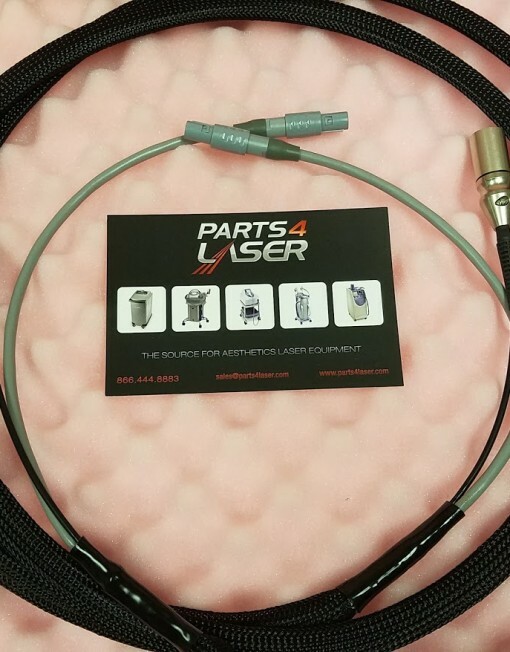 At Parts4Laser can restore, polish or replace your fiber optic cable to ensure that it is working. 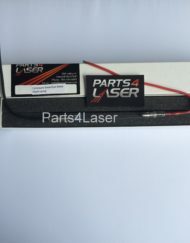 Parts4Laser warranties all fibers against manufacturing defects and workmanship. We do not take responsibility for failure because of but not limited to: improper maintenance, damaged or dirty optics, mishandling or misuse of hand piece, or any obstruction of the laser beam path through the fiber. All warranty claims must be sent in for evaluation and approval prior to being provided replacement.